Children in war-stricken Marawi City now have a new safe place for learning and playing. 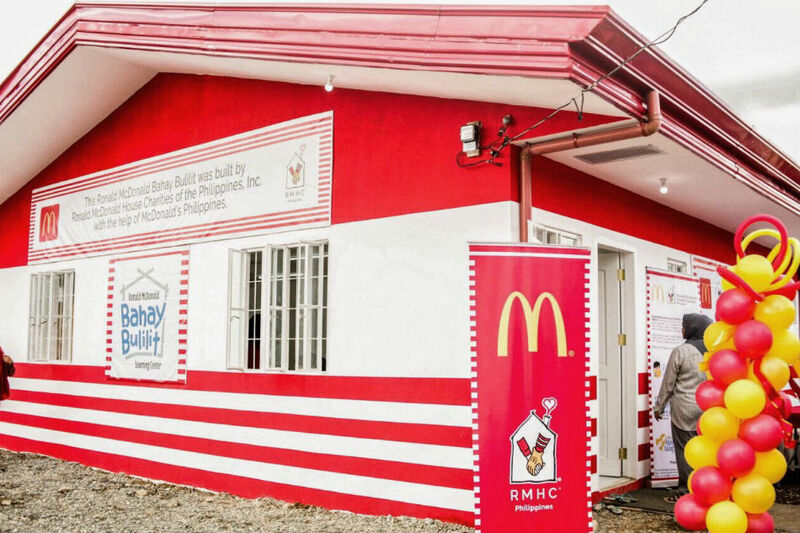 Ronald McDonald House Charities (RMHC), the charity of choice of McDonald's Philippines, turned over a Bahay Bulilit Learning Center to the Marawi community. The Bahay Bulilit turnover ceremony was led by (from left) RMHC Executive Director Marie A. Angeles, McDonald's Philippines Corporate Communications Head and RMHC Board Member Adi Timbol-Hernandez, McDonald’s Philippines VP for Finance Roberto Ramos, Marawi City Mayor Majul Usman Gandamra, and Marawi City Administrator Sultan Camid C. Gandamra Sr. It is McDonald's Philippines and RMHC's way of helping the community of Marawi have a child-friendly and conducive place for learning and playing. At the Ronald McDonald Bahay Bulilit Learning Center, children are taught basic skills in preparation for formal schooling. It is the biggest Bahay Bulilit learning center to date, and the first one to have a playground attached to it. Accredited social workers and community volunteers facilitate lessons and group activities for the children to learn while playing. 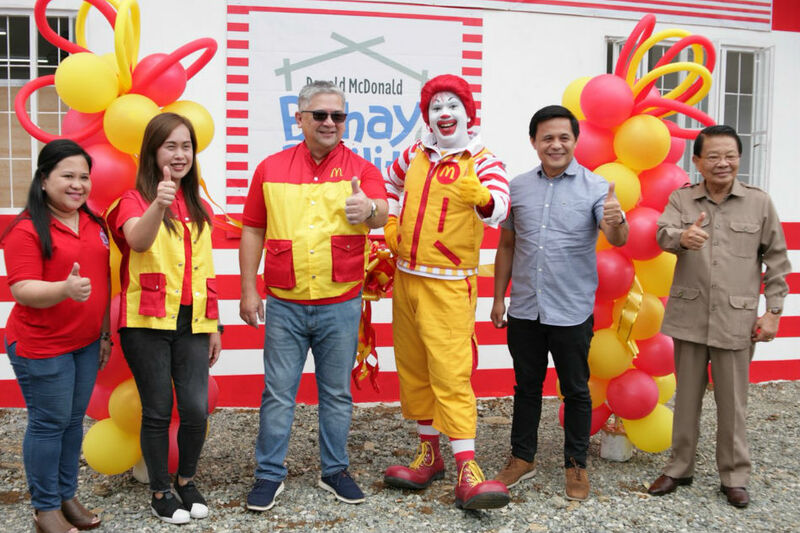 RMHC opened its largest Bahay Bulilit to date in Brgy. Sagonsongan, Marawi City. Every Bahay Bulilit houses 'Ronald McDonald Read to Learn' kits, which are composed of big illustrated books for storytelling, and activity workbooks for children to practice reading and writing. For more information about RMHC, its programs, and how to contribute, visit https://www.rmhc.org.ph.